How important is it to have a good sexual relationship with your partner or with your husband? Lucia Gabriela is here to talk about raising our sexual vibe and help us to master our sensuality, sexuality, and our relationships with ourselves and with others. 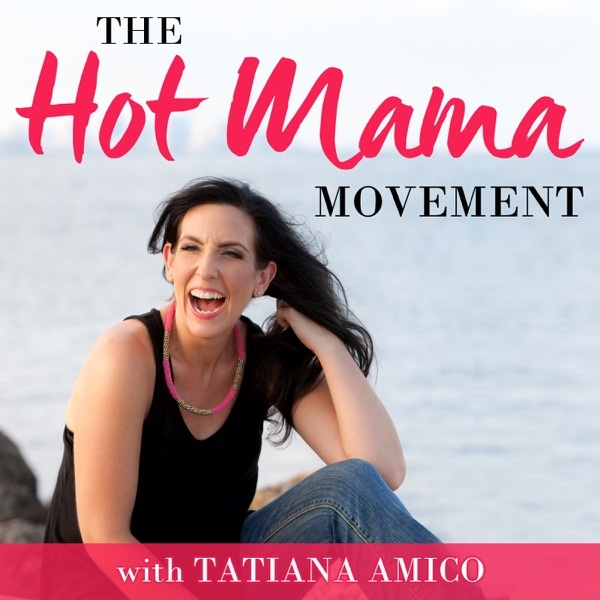 Visit http://tatianaamico.com/podcast/ for the complete show notes of every podcast episode. Before we are mothers, we are women. And before we are women, we are humans. So we can’t forget the deeper essence of who we are. It’s really important for women to recognize and accept that they are sexual and accept their sexual archetype. There is a conflict between being the lover and being the nurturing mother because the breast has been a symbol of both nurturing as well as arousing the man. It’s all about the intention, ceremony, and ritual. When a woman had just given birth, she and her partner together can create a nest for their child and also create a nest for their relationship. As parents, it’s really important for us to create a sacred space and time where it’s all about the lover energy. It’s time for us to really welcome and embrace our shadows and different aspects of ourselves and all the things about ourselves that we deny. It all comes down to finding who you are if you lost that because you were trying to please other people, and then owning that, being YOU to the fullest and loving yourself. Stop feeling guilty for not being the perfect mother. Give yourself permission to just do what you can and what is possible. Figure out and understand your sexual archetype and relationship archetype. Practice rituals where your sensual being is the one really fully driving the bus. If you are a woman that is really wanting to take control of her health, I invite to be a part of my August group coaching Level Up Ladies! For more information, you can go to tatianaamico.com/levelupladies. I am also opening up three spots for one-on-one clients to work with. So if you want to figure what is best for you, what you’re needing, where to go, what to do, and all get all the cool stuff that comes along with one-on-one coaching, you can fill out this application form and I’ll get back to you. If you want to just hang out with me, join my free community on Facebook! And if you want to do what I do and you’re interested in growing a business while helping others, find out how to become a coach and fill out the application to join my team. Remember, you are deserving and you are capable.